LOS ANGELES (Sep. 12, 2013) — The Association of Sites Advocating Child Protection (ASACP) is delighted to announce its return to London for the annual XBIZ EU conference, scheduled for September 22-25 at the luxurious Radisson Edwardian Bloomsbury Hotel. According to its producers, XBIZ EU brings together digital media executives from around the globe for three days of unparalleled symposiums, networking, deal-making opportunities and more. XBIZ EU attracts adult website operators and affiliates, plus content producers and a wide range of service providers in the interactive, mobile, IPTV, traffic and billing sectors, who learn about the hottest profit centers in the European, American and international arenas. It is a perfect venue for ASACP to deliver its message of how responsible media companies can protect themselves by protecting children. The promoters of XBIZ EU have kindly included ASACP among the show’s sponsors, providing the association with premium banner placement, an exhibition table at the popular Mix and Meet session, an ad in the event’s show guide, an insert in the show’s “swag bags,” and complimentary event registration. ASACP’s U.K.-based Director of European Outreach, Vince Charlton, will attend the event as part of the association’s global outreach program, which seeks in part to carry the message of industrial self-regulation to relevant stakeholders. 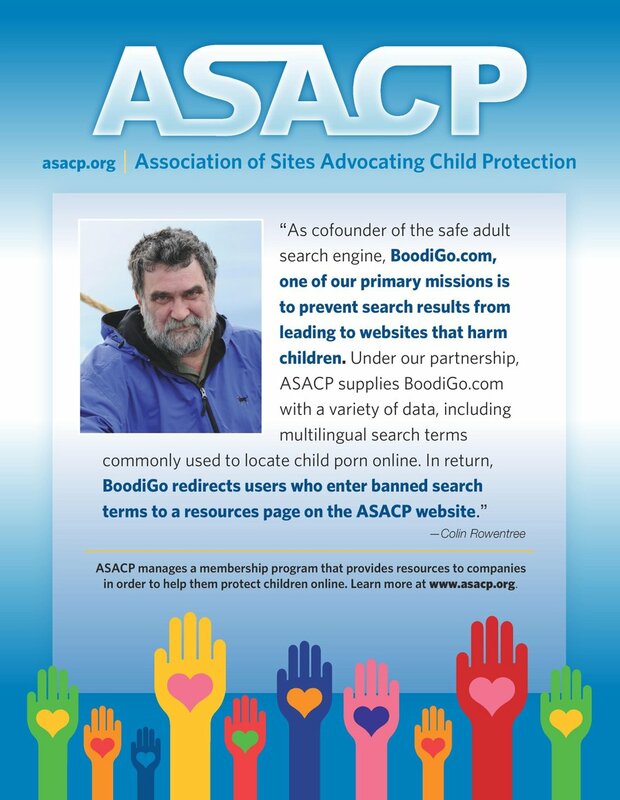 For example, ASACP’s services such as the Restricted To Adults (RTA) website meta-labeling program, market specific “Best Practices” and adherence to a strict Code of Ethics, allow participants to protect children on the Internet. For more information, or to schedule a meeting with Charlton, please email vince@asacp.org.